Fiverr should not be looked at as a place to discount your service. It is a platform to do business and make money. There is a process. I will reveal how I do it. So many voice-over artists are on Fiverr. Even some of the seasoned pros (they just don't want you to know that they are). 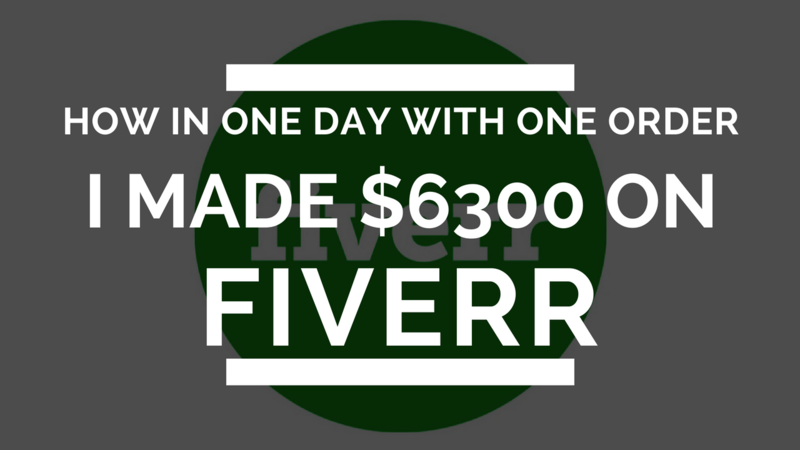 The problem is that so many of you are looking at Fiverr the wrong way. Some of it is due to so many voice-over artists talking negatively about it. I get it though. They see it as so many of you doing work for WAY less than you ought to. Doing work for pennies when you should be getting paid hundreds or even thousands for your talent. Now, you may be feeling that you are not good enough to charge REAL rates on Fiverr or any other platform. Your talent, equipment, and training make you more than worthy to make money as a professional voice-over artist. You will not sell yourself short. Not on my watch. You are ready and You ARE Enough. When you can see my actual steps on how I did this, it can change your business forever. I can say this. If you execute the strategy laid here you will see an immediate improvement in your business.